Product categories of Type C Conductive FIBC, we are specialized manufacturers from China, Conductive Bags, Conductive Fibc suppliers/factory, wholesale high-quality products of Type C Fibc R & D and manufacturing, we have the perfect after-sales service and technical support. Look forward to your cooperation! 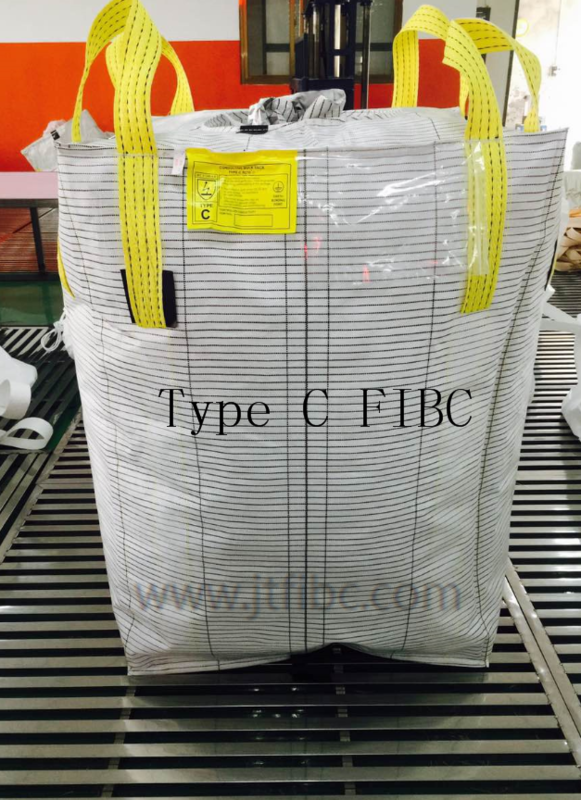 Type C FIBCs refer to the class of FIBCs that actually protects against dangerous static discharges through grounding of the bag itself during the filling and discharging processes.Type C FIBCs are constructed of fabrics with conductive carbon, silver core or steel threads woven into them no more than a certain maximum allowable distance apart, creating a Faraday cage. Therefore, when one part of the FIBC is connected to a grounding cable, or comes into contact with any other conductor that is grounded, the entire bag then becomes safely grounded. 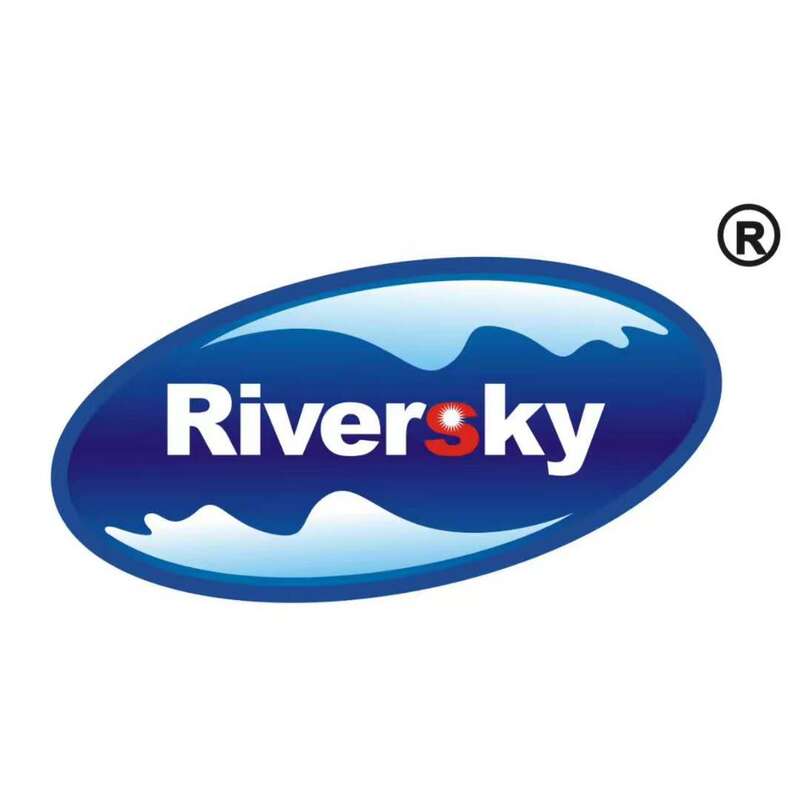 These bags are safe when grounded because any electrostatic potential that builds up as a result of rapid filling or discharging quickly and safely exits the bag to ground via the network of conductive fibers woven into the fabric of the bag. This is true as long as the bag continually remains grounded.